The advocate general’s opinion is not binding and it does not have any legal consequences at this stage. But its views are in line with the Court’s final ruling in more than 75% cases. The EU judges are expected to come to a verdict in the next few months. Uber offers urban transport services to customers that demand the ride via a digital platform. The issue at stake referred by a Spanish judge to the EU court is whether Uber is a digital platform, benefiting from fewer restrictions to operate under the service directive, or whether it is a transport company, and therefore excluded from this directive and subject to stricter local and national regulations. Today’s opinion is clear: Uber cannot claim the benefits granted by the principle of freedom to provide services guaranteed by EU law for information society services. 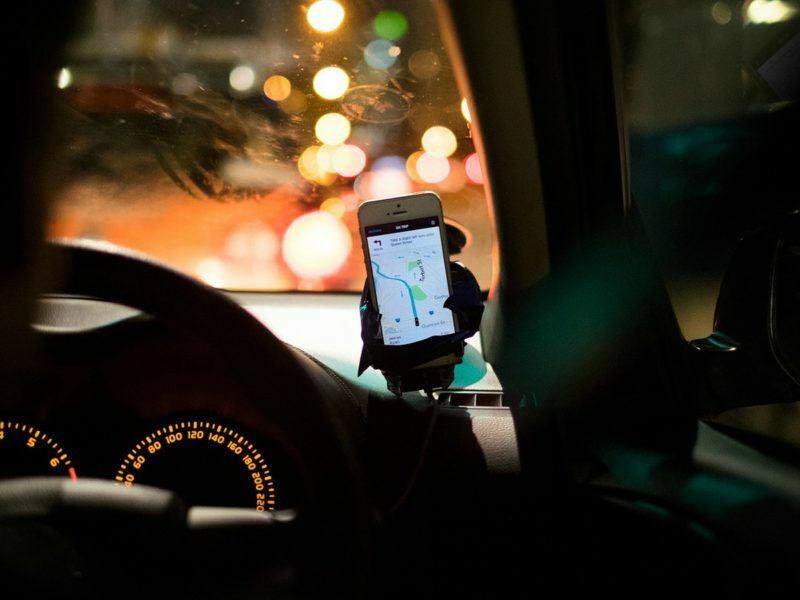 “The Uber electronic platform, whilst innovative, falls within the field of transport: Uber can thus be required to obtain the necessary licenses and authorisations under national law,” the Luxembourg-based court said in a press release. If the ruling confirms the opinion, it would have a limited impact on Uber operations across Europe. The company already functions under a new version, UberX, which uses drivers with the required licences for chauffeurs. But it could have a major impact on how the European Commission approaches the rising collaborative economy. Uber could not be regarded as a mere intermediary between drivers and passengers because it economically controlled important aspects of the app, such as the quality of the service or the price of the trips on demand, Maciej Szpunar said in the opinion. If the judges confirm that Uber cannot be classified as an ‘information society service’, it would dismantle the Commission’s legal approach toward Uber, and could also impact other sharing economy companies. But Commission sources did not want to comment on how it would affect its overall stance on this emerging sector. Commission spokesperson Lucía Caudet said today that the institution did not take sides during the hearing held on this case last November. The executive is also trying to limit the potential impact of the ruling accross the board. Caudet pointed out that each company should be assessed “on a case by case basis”, as there are many new companies with different business models operating under the label of sharing economy. In its communication on the collaborative economy published last June, the Commission set the Service Directive as the legal basis for dealing with Uber and similar firms. Based on this directive, Uber benefited from a series of guarantees to access national markets without the need for national licences. The service provider is not subject to licensing requirements, unless “they are non-discriminatory, necessary to attain a clearly identified public interest objective and proportionate to achieving this interest (i.e. imposing no more requirements than strictly needed),” the directive stipulates. Vice-President Jyrki Katainen and other Commissioners backed the collaborative economy sector as key engine for innovation and growth in Europe. The Commission recalled that some experts estimate that the collaborative economy could add €160-572 billion to the EU economy. 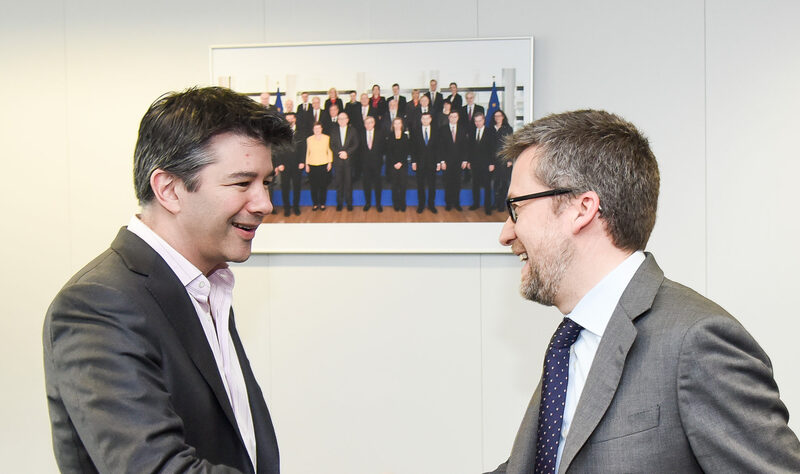 But Uber would not enjoy the guarantees of the service directive it is finally considered as a transport company. This sector does not fall within the scope of this directive, including urban transport and taxis, as they are subject to authorisation systems. The case was brought by an association of Barcelona taxi drivers who argued that Uber’s previous UberPOP service represented an unfair competition, as it used unlicensed drivers. Uber said it would await a final ruling later this year. But the app added that even if it is considered a transportation company, this “would not change the way we are regulated in most EU countries as that is already the situation today”, an Uber spokeswoman said in a statement, seen by Reuters. 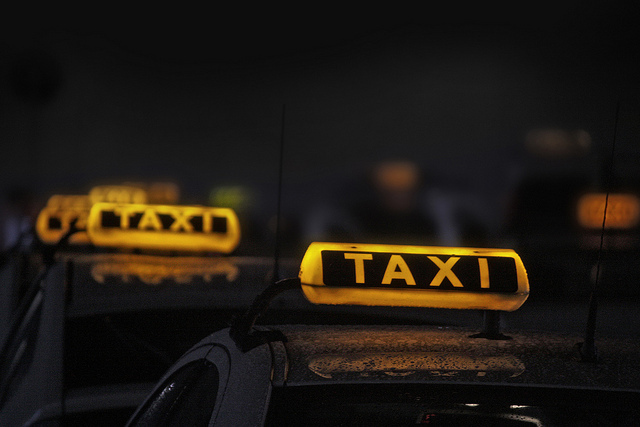 Uber has received numerous legal challenges across Europe. Taxi drivers complained that the most valuable startup on earth breaches laws and regulations on tax compliance, consumer protection or labour rules. 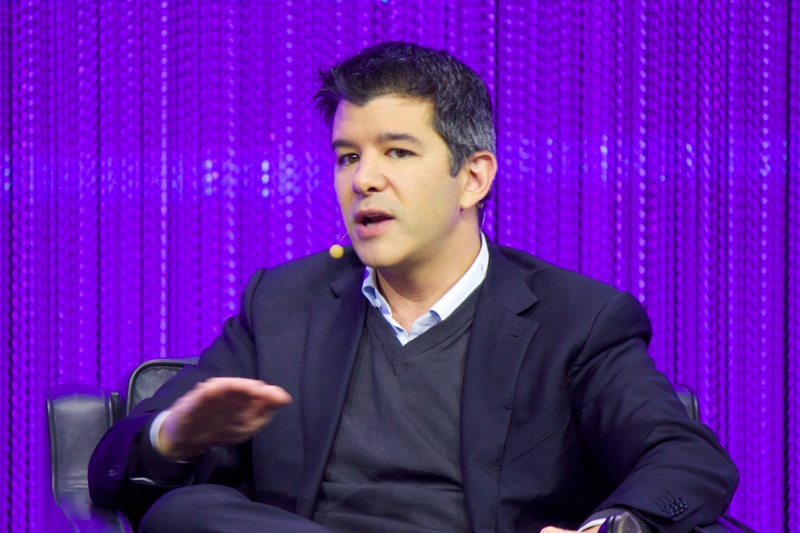 The EU Court of Justice is also ruling on a separate complaint against Uber filed by France. At the same time, Uber, Blablacar and Airbnb submitted to the Commission over the last months numerous complaints against France, Germany, Spain and Hungary related to the transport sector; and against Spain, Germany, Belgium and France, in regards to the accommodation sector. The executive is not expected to come up with its opinion on these complaints until the EU’s top court finalises its position on the sharing economy. With “sharing economy” services like Uber, Blablacar and Airbnb spreading among consumers, state tax collectors risk experiencing a revenue pinch as these new collaborative players capture market share from traditional businesses.